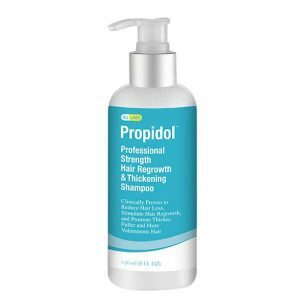 Nexgen’s Propidol Hair Growth Shampoo has been carefully formulated and adapted many times to offer up one of the very best hair loss and re-growth shampoos money can buy. We have thoroughly analyzed all the latest research and science & then listened closely to our customers feedback and reviews to make our latest formula of Propidol extremely potent. We source the highest quality pharmaceutical grade ingredients and make no compromises while still offering a price that has the competition wondering how we did it! You don’t just have to take our word for it! 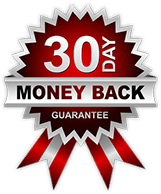 With a 100% money back guarantee you can literally see for yourself risk free what makes Propidol one of the best hair growth shampoo products available in its price class and see why it has been receiving tremendous praise and glowing customer reviews all across the hair loss & re-growth scene online! Nexgen's Best Selling Hair Growth Shampoo! This revolutionary hair thickening and regrowth system can stop hair loss in its tracks by blocking high levels of DHT and stimulating new growth. Our shampoo is guaranteed to be the strongest Anti Hair loss shampoo available today, with over 15 ingredients that contribute to hair growth, nourishment, and DHT blocking. Our Anti DHT compound blocks the enzyme 5-alpha-reductase, which enables the testosterone in the body to metabolize into DHT. DHT is the main source for baldness in Males AND females. Our clinically proven formula of professional strength ingredients is effective for both men and women and works on any hair type. Studies show that after 1-2 weeks of using this amazing formula, hair is thicker, softer, stronger and more voluminous; reversing years of damage by nourishing the hair follicles with essential nutrients. 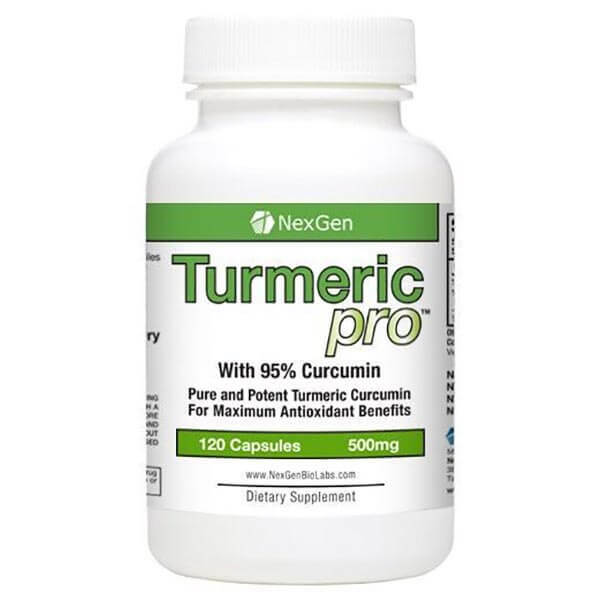 Hair nourishing vitamins and proteins including Biotin and Collagen. So don’t let your hair get washed down the drain anymore! Stop that thinning, dry and broken hair in its tracks with Propidol Hair Regrowth and Thickening Shampoo. Get thicker, softer, stronger and fuller hair after just one week.